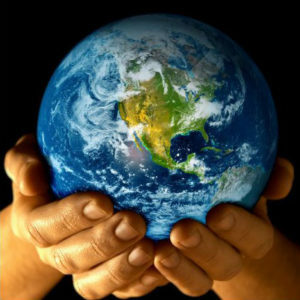 Earth Day is the annual celebration of the environment and a time to assess the work still needed to protect the natural gifts of our planet. 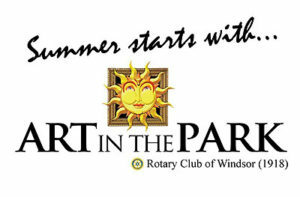 Earth Day Windsor Essex organizes information booths and activities every year around Earth Day. 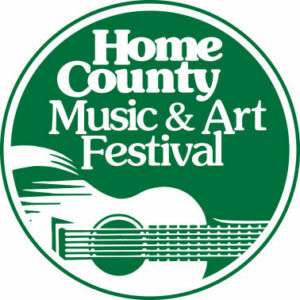 In 2019, Home County Music & Art Festival celebrates being London’s premier summer festival with our 46th annual festival. That’s 46 years of music, art and food in downtown London’s beautiful Victoria Park. This ‘admission by donation’ event features Canada’s best roots, traditional and indie folk/pop acts. 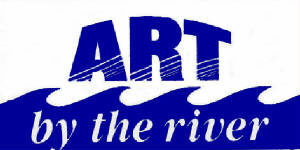 The festival site is wheelchair accessible and close to Richmond Row shopping and downtown hotels. 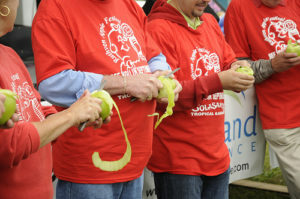 Come celebrate the 39th Anniversary of the Ruthven Apple Festival on Saturday, September 28th and Sunday, September 29th at Colasanti’s Tropical Gardens in Ruthven. This is a great community event for the entire family, filled with fun, food, crafts, entertainment and a classic car show on Sunday. 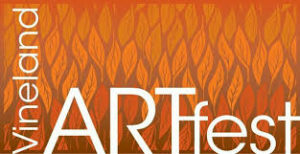 Selected as one of the Top 100 Festivals in Ontario in 2009, 2010 and 2011 by Festival and Events Ontario. Get a jump on your holiday gift giving at Niagara's LARGEST indoor holiday handmade market featuring 1000’s of one-of-a-kind handcrafted gifts and artisan made products all under one roof. 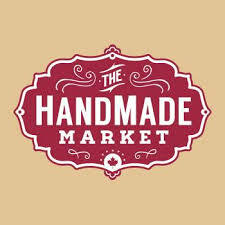 With 200 Canadian artisans, Holiday Café and Wine Bar, art installations, live music, Artists Alley gallery and more, the HandMade Market is a one-stop-shop and can't miss event. The Market is a travelling boutique shopping experience that promotes handmade arts and crafts, local artisans and a ‘small-box’ sweat-shop-free atmosphere. 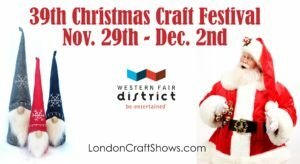 Join us at the Western Fair District LONDON for our 40th Annual Craft Festival! A London tradition with over 200 Artisans from all over Ontario and Quebec. Great gift ideas all under one roof! Show hours are Thursday 1-9, Friday 10-9, Saturday 10-6, Sunday 10-4. Get your picture taken with Santa...HO-HO-HO Admission $7 (tax incl). Ages 12 and under free. Western Fair District. Free parking. LOTS of prizes!